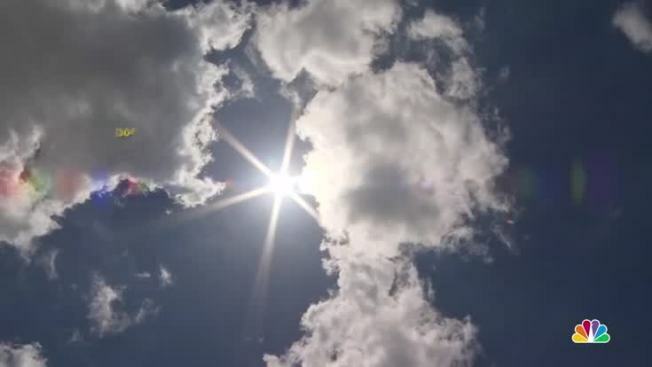 In the wake of the significant heat that will blanket New England Monday, several cooling centers have opened to offer relief from the harsh sun. A heat advisory is in effect Monday as the heat index is expected to reach 100 degrees in many New England areas. In 2016, 94 died as the result of significant heat, according to the National Weather Service. Selectmen's Officer conference room at Town Hall, from 9 a.m. to 8 p.m. on Monday at 175 Central Street. The conference room's hours will be from 9 a.m. to 4:30 p.m. on Tuesday and Wednesday. Brightwood, 359 Plainfield St.: Monday, 1-5 p.m.; Tuesday, 1-8 p.m.
East Forest Park, 122 Island Pond Rd. : Monday, 1-5 p.m.; Tuesday, 1-5 p.m.
East Springfield, 21 Osborne Terr. : Monday, 1-5 p.m.; Tuesday, 1–5 p.m.
Forest Park, 380 Belmont Ave.: Monday, 1-5 p.m.; Tuesday, 10 a.m.–5 p.m.
Indian Orchard, 44 Oak St.: Monday, 10 a.m.-5 p.m.; Tuesday, 1-5 p.m.
Library Express at Pine Point, 204 Boston Rd. : Monday, 1-5 p.m.
Mason Square, 765 State St.: Monday, 1pm - 5pm; Tuesday, 1-5 p.m.
Sixteen Acres, 1187 Parker St.: Monday, 1pm - 5pm; Tuesday, 1-8 p.m.
Clodo Concepcion Center, 1187-1/2 Parker St.: Monday, 9 a.m.-8 p.m.; Tuesday, 9 a.m.–8 p.m.
Hungry Hill Senior Center, 773 Liberty St.: Monday, 9 a.m.-4 p.m.; Tuesday, 9 a.m.–4 p.m.
Riverview Center, 122 Clyde St.: Tuesday, 9 a.m.-4 p.m.
Raymond A. Jordan Senior Center, 1476 Roosevelt Ave.: Monday, 9 a.m.-4 p.m.; Tuesday, 9 a.m.-4 p.m. 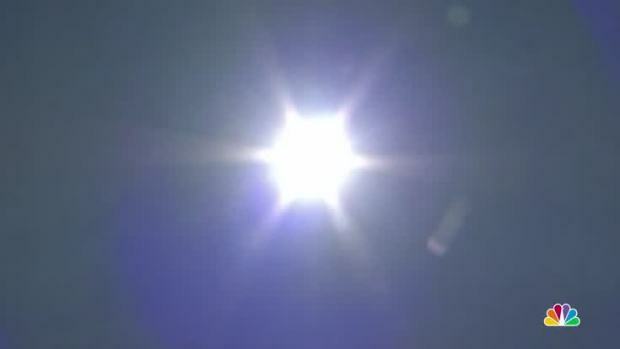 The Centers for Disease Control says heat exhaustion can be identified by muscle cramping, fatigue, headache, nausea or vomiting and dizziness or fainting. Anyone who feels the symptoms persist or who sees someone in distress should call 911 immediately. The CDC suggests to limit sun exposure during extreme heat and to drink plenty of nonalcoholic fluids. Light-colored, loose clothing is highly recommended and officials remind people to never leave their children or pets alone in cars.